We’re currently hiring ecommerce Product Managers to come and work as part of our client consulting team. 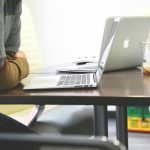 I thought we’d share some useful and amusing posts that will help you improve your product management skills. The essence of Scrum is a small team of people. The individual team is highly flexible and adaptive. 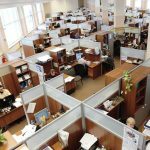 These strengths continue operating in single, several, many, and networks of teams that develop, release, operate and sustain the work and work products of thousands of people. As technology, market, and environmental complexities and their interactions have rapidly increased, Scrum’s utility in dealing with complexity is proven daily. 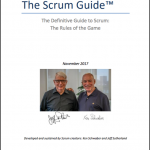 Scrum is defined completely in the Scrum Guide by Ken Schwaber and Jeff Sutherland, the originators of Scrum. At First Retail, the enterprise geeks that we are, we like to recommend three roles that are key to managing and delivering on requirements in a multi-project large scale environment: the Program Manager, the Product Manager and the Enterprise Architect. In the world of Scrum and Agile, there has been less focus on these roles. 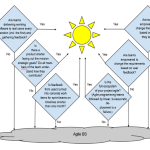 This article from Disciplined Agile, defines a broader set of roles for organizations that want to be agile across their entire IT department. 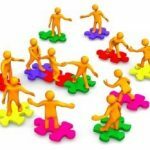 The post entitled Disciplined Agile Roles at Scale is part of a larger framework that is worth studying. 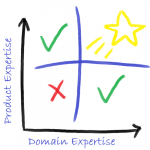 The Magic Candidate Quadrant: Domain vs. Product? Ever applied for a Product Management role because you love the Domain, even if the Product needs are not quite a perfect fit? Ever sought to fill a role where you need robust Product Leadership, and don’t really care about Domain Expertise? Master Product Manager, Crosby Grant has come up with a graphical model to help fit Product Managers with a specific need in an organization. 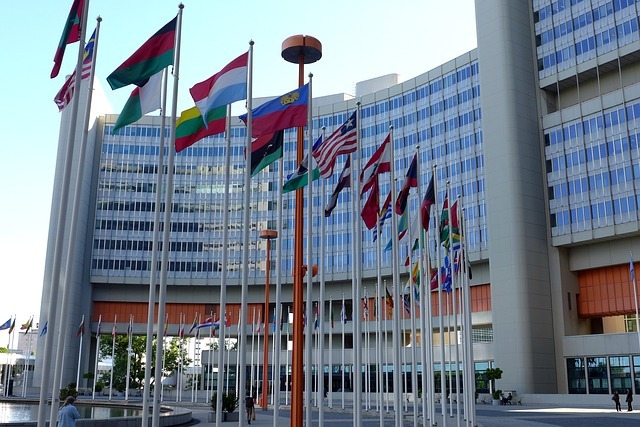 Read the full post on the Outsmarticles blog. Enterprises are like supertankers – they carry a lot but take a long time to start and stop. Additionally they comprise a lot of interdependent processes, and a lot of people. There’s a lot of money being invested with aggressive returns expected. They are generally under scrutiny and so being predictable is an important characteristic. This makes buyers of enterprise software products behave differently to other software buyers. This post, Enterprise Software Product Management – a buyer’s perspective, brings the perspective of that enterprise buyer to the product manager, with the objective of designing a holistic solution to problems unique to the enterprise. After too many years to count spent as a Product Manager working for Enterprise Software, Startups, blue-chip retailers and financial services companies and advising many more, I have been able to boil it all down to one key skill – the ability to say ‘No’. This post called ‘Getting to No’ explains why ‘No’ is the one word that product managers need to be able to say with authority and comfort knowing that it will be well receive.